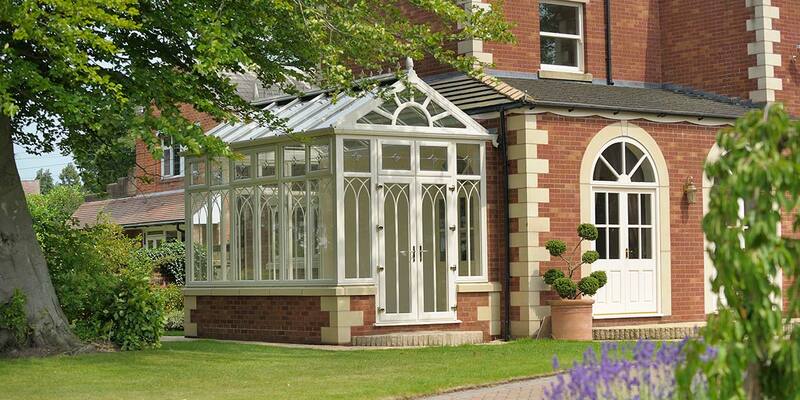 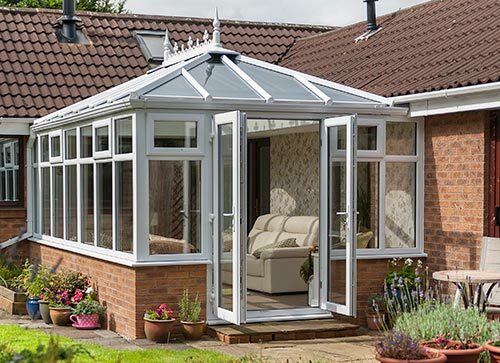 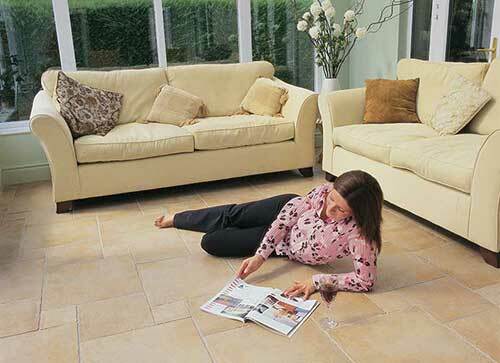 The gable conservatory design is a variant on the popular edwardian conservatory and with its elegant shape it will transform even the smallest of gardens. 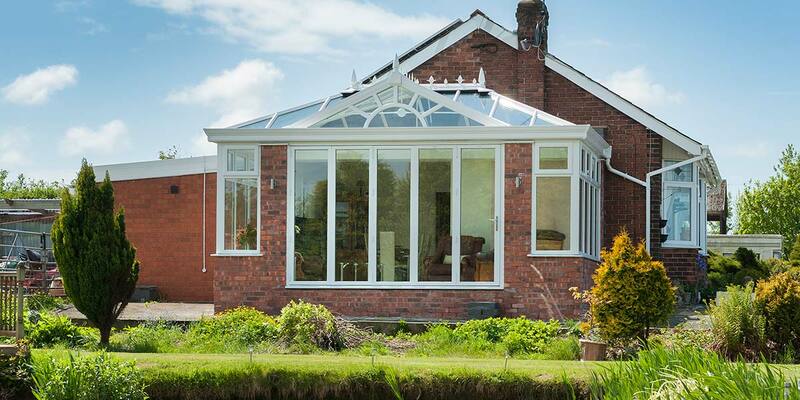 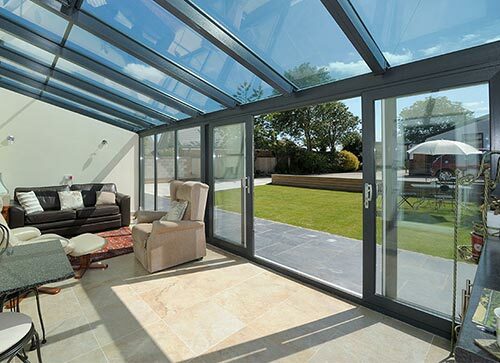 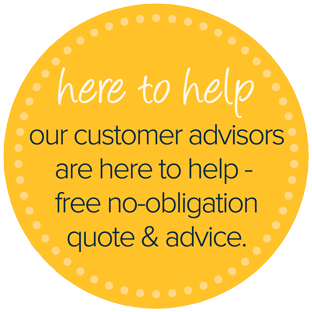 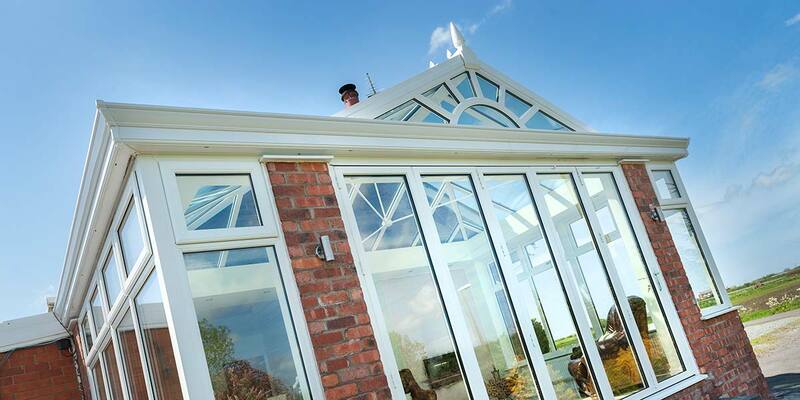 Gable conservatories create a stunning visual impact both internally and externally and with the high pitch of the roof they offer a real sense of height and space. 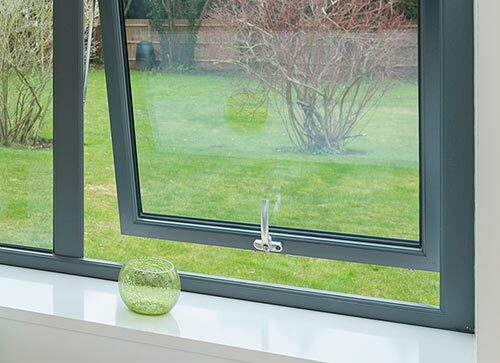 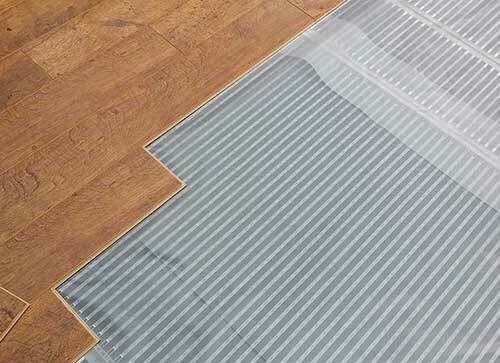 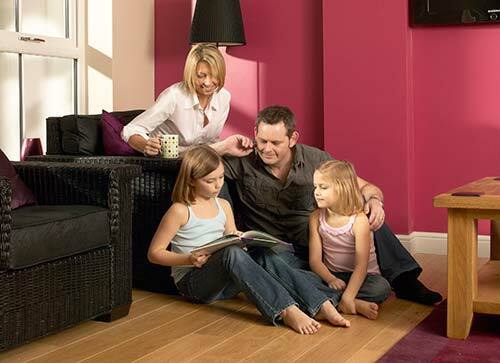 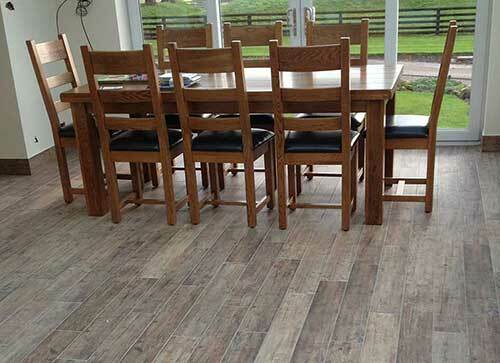 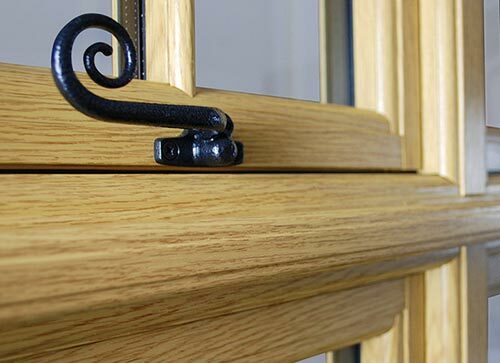 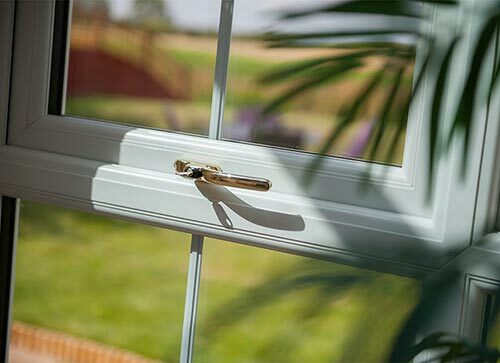 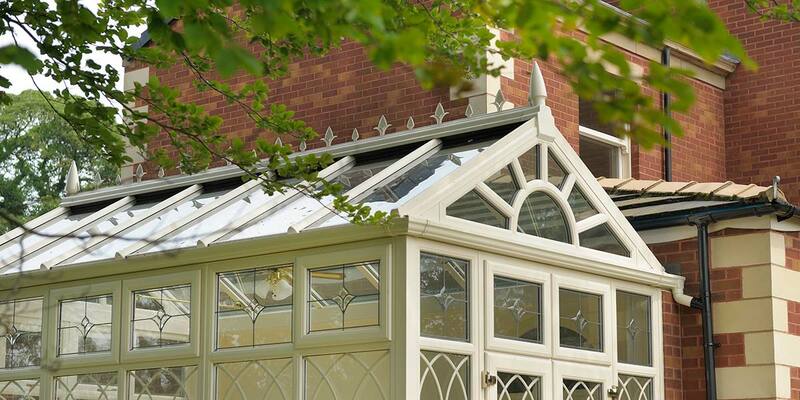 We offer a great range of colour options for gable conservatories from whitegrain and classic cream, to green, grey, light oak and black. 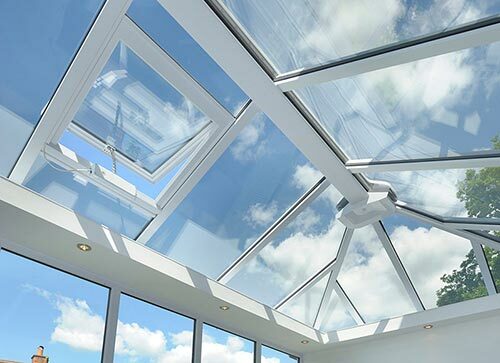 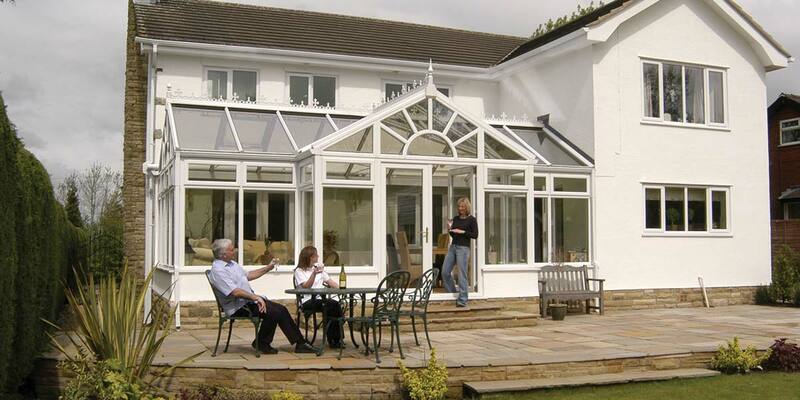 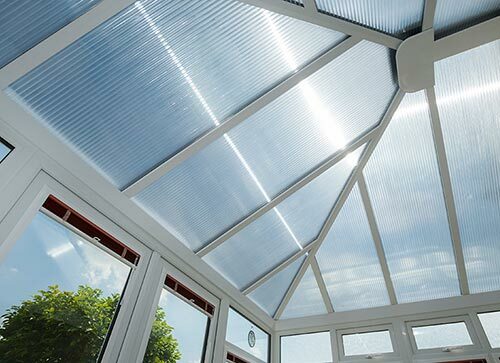 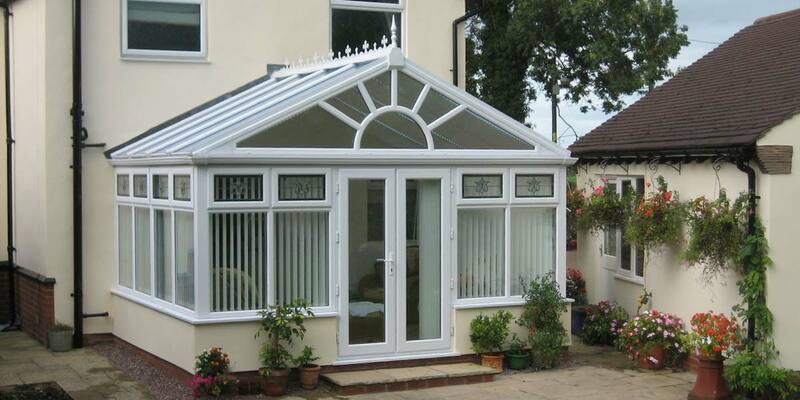 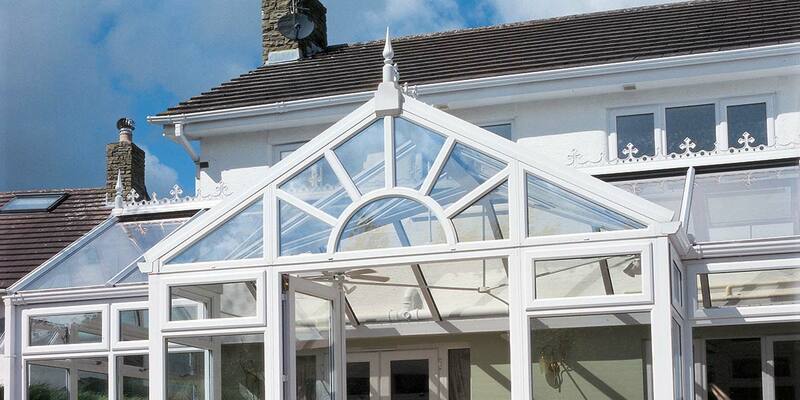 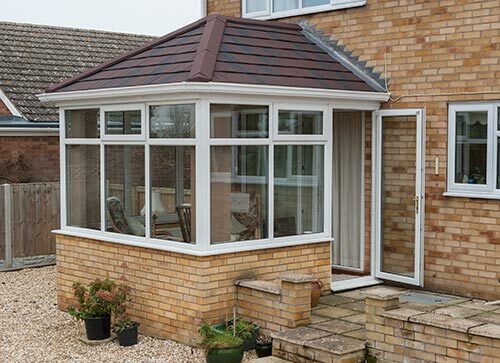 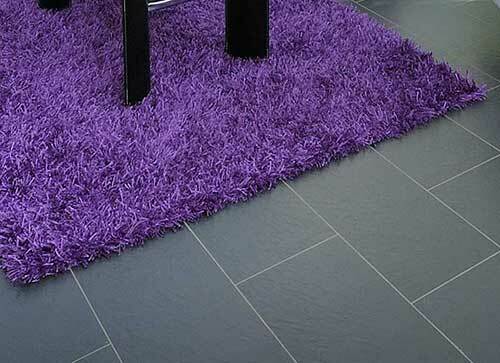 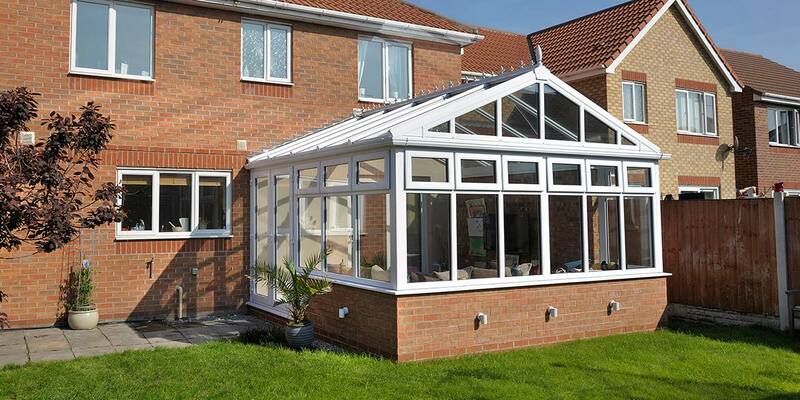 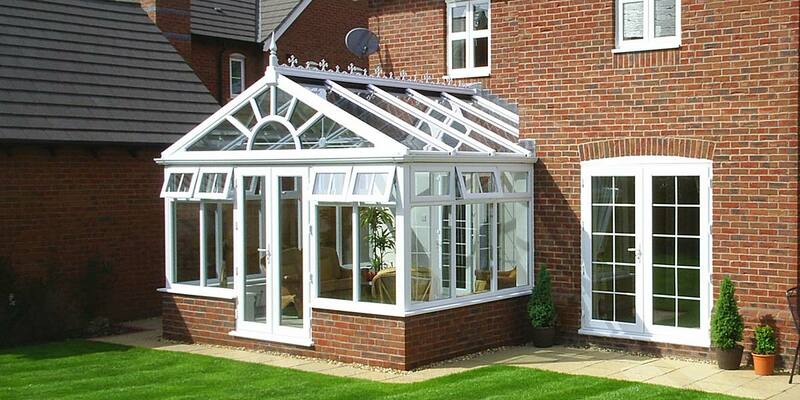 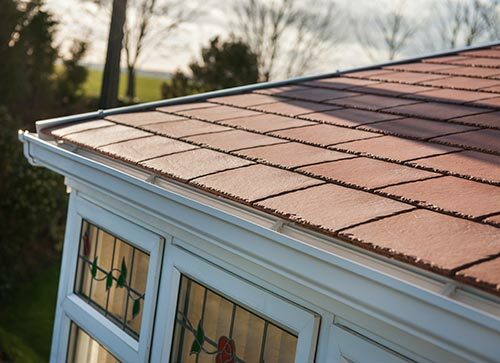 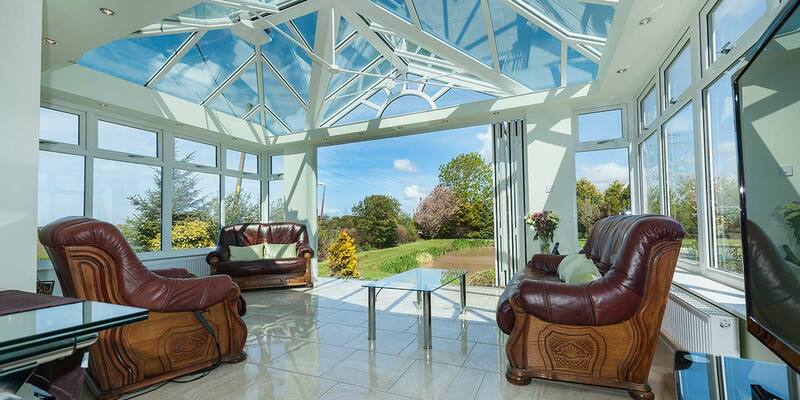 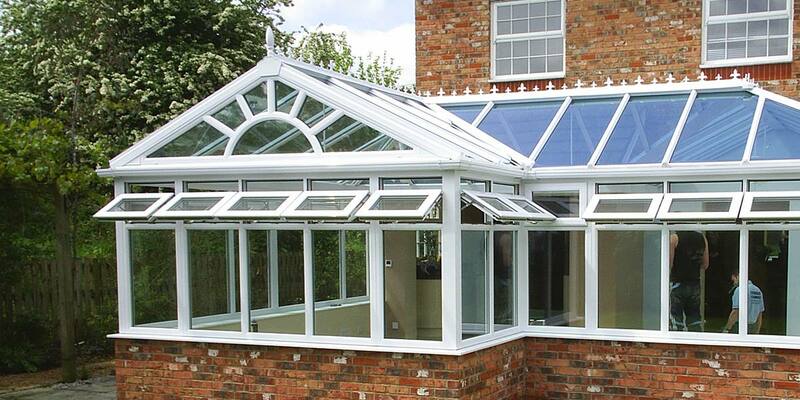 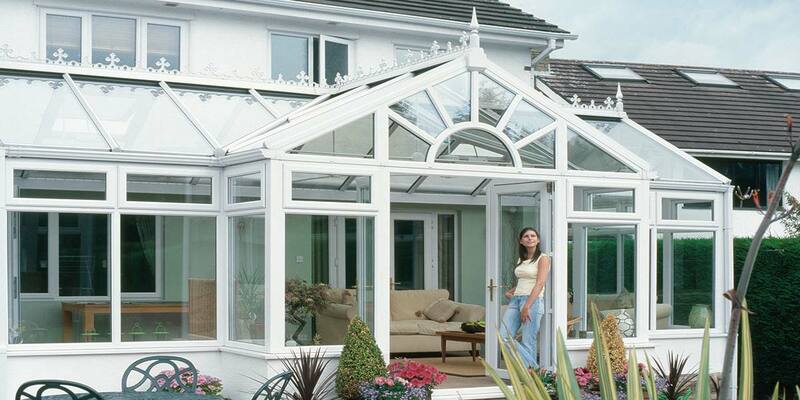 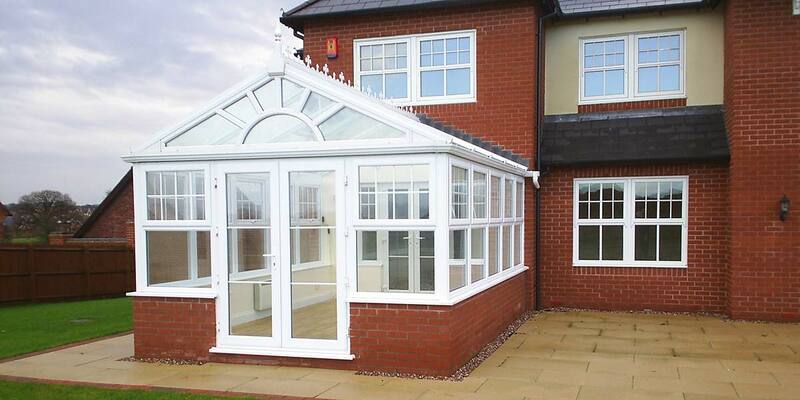 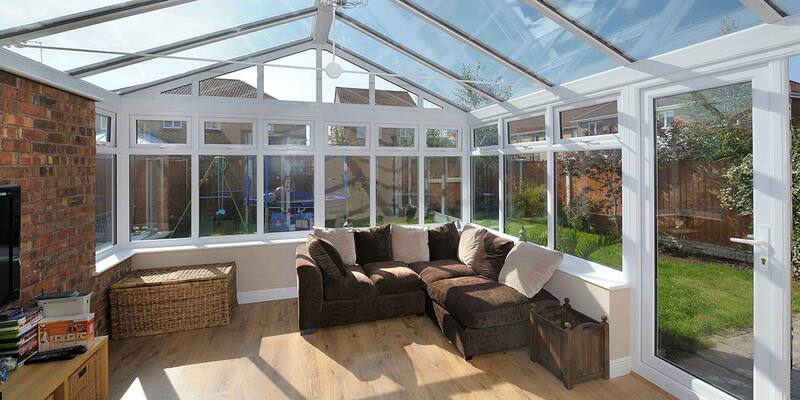 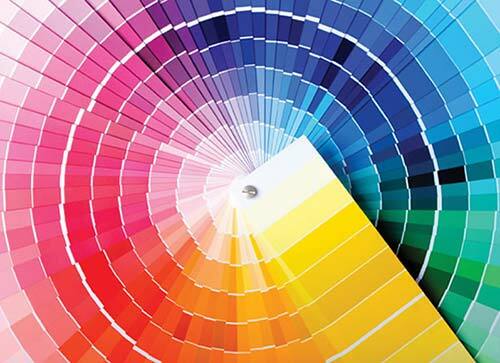 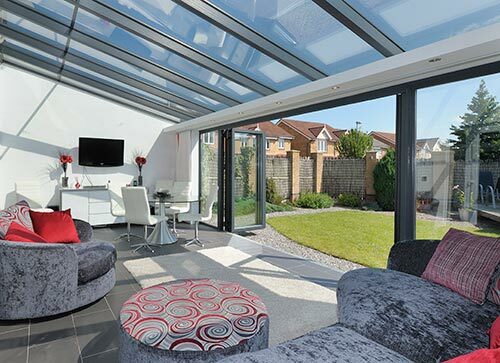 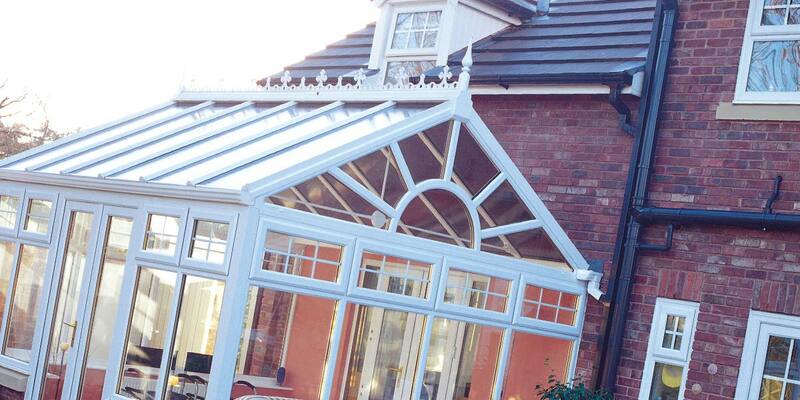 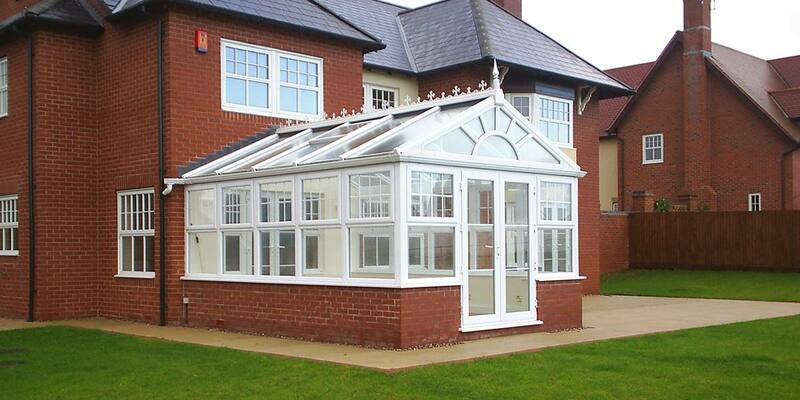 You’d be amazed how adding a bit of colour helps your gable conservatory to create the ultimate style statement.